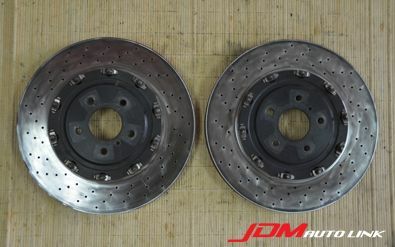 Pair of pre-owned 380mm Front Rotors off the Nissan GT-R (R35). 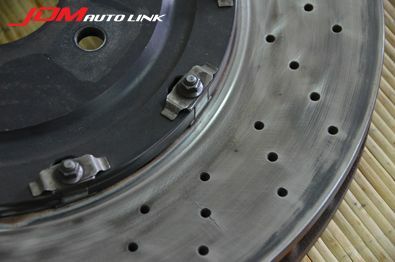 The rotors has been skimmed clean and has minute cracks within tolerance. 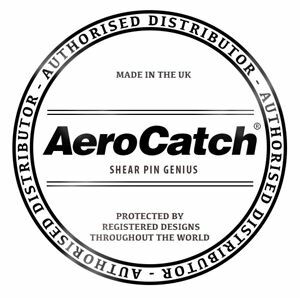 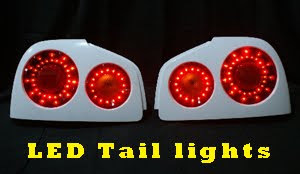 Would be ideal as spares or to be retrofitted to other vehicles.